Gerald Towery (Jerry) was born in Delano, California, where he attended local schools. He worked in his father’s shoe repair shop, where he learned the value of a business that serves its customers well. Moving to Bakersfield after high school, Jerry began to work in a variety of construction trades, but a talent for drafting rose to the top. 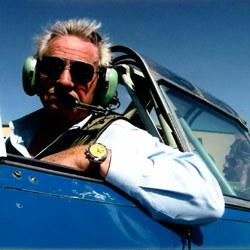 Jerry began his career in air conditioning starting out as a draftsman on his 20th birthday in 1955. He attended engineering courses with Carrier Corporation in Syracuse, NY and began to excel in the air conditioning industry. He was pursued by several companies and corporations in his career, which culminated the starting of his own business, Towery Air Conditioning, in 1981. Matt Towery started in the construction business working for his dad at Towery Air Conditioning, doing residential and commercial estimating and project managing. In 1988, Matt left the air conditioning business and went to work in general construction, both residential and commercial. In February 2002, Matt started his own building company, Towery Homes. 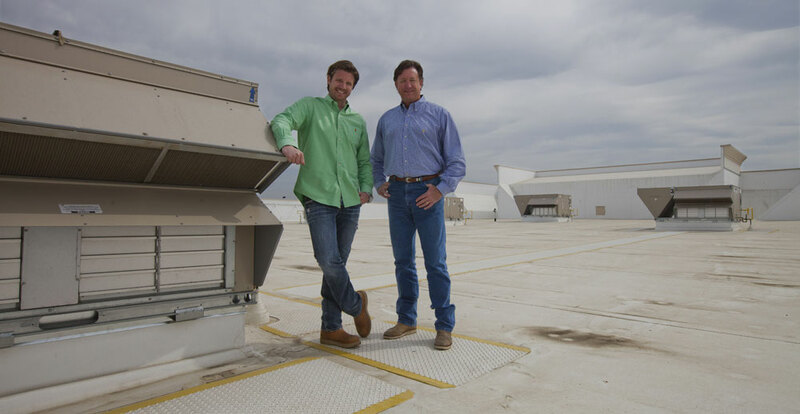 Upon the death of his father in 2007, Matt broadened his business scope by taking over as owner of Towery Air Conditioning. A year later, Matt was joined by his son, Dan Towery as an estimator, project manager and since then Dan has grown the range and scope of Towery Air Conditioning to include projects in Northern and Southern California, as well as Arizona. For over 35 years, and three generations, Towery Air Conditioning continues to serve Bakersfield in residential and commercial HVAC service, replacement, and construction. ©Copyright Towery Air Conditioning, Inc. | All Rights Reserved.